An easy, loose cast on giving a crochet-like edge. Use waste yarn and it becomes a provisional crochet cast on. Simply remove waste yarn later to reveal live stitches. I use the Standard Bind Off as a nice accompaniment. Is there a corresponding bind off for the crochet cast on so it looks similar? Thank you again for teaching me this Crochet Cast On technique , quite awhile back during the Block classes. I remembered you had said this is a great cast on when you have a large number of stitches to put on, instead of long tail method. I had 189 stitches to cast on for a baby blanket. I used the Crochet Cast On and placed markers every 25 stitches to keep track. Easier than counting 189 stitches as I went along and having a phone call happen in the mist of the casting on! Those techniques and tips still coming in handy! Once again I have learned a new skill here. I followed other instructions and gave it up as too difficult. Then I decided to try your lesson (which is where I should have started) and now I have cast on all 298 stitches with crochet cast on. Knit on! Amazing! 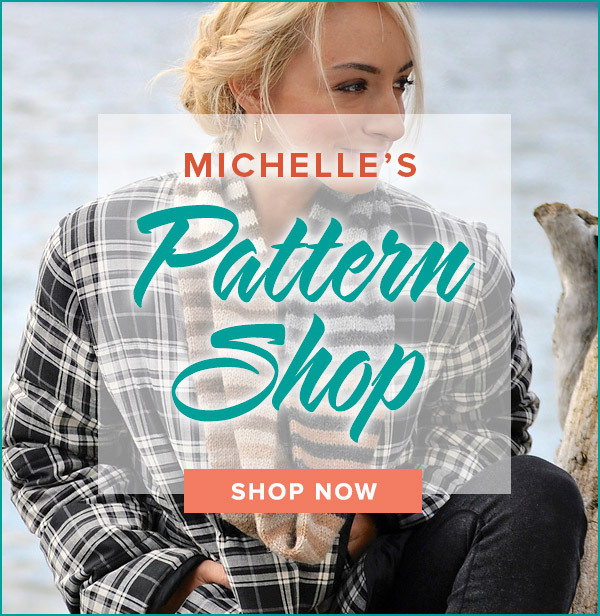 I have been knitting for 65 years and had never heard of crochet cast-on. It’s so much fun to know that an old knitter can learn new tricks. Thank you for your helpful videos. Thank you so much for your support!! Your videos are very helpful. I’m delighted to be of help! 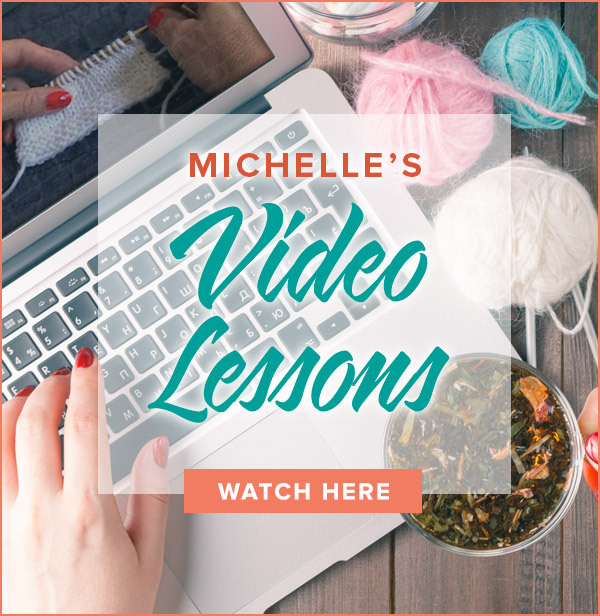 Be sure to check out my Knit Alongs that feature new techniques all supported with video instruction. It’s FREE! I discovered your site tonight and I now have you bookmarked. The videos are wonderful and make the techniques clear and easy to understand with some practice. Seems you cover every conceivable knitting stitches ever invented. I am thrilled I found you. Your site is a terrific resource for me.